1) The executive and CEO of Quadriga, Canada’s largest crypto exchange, dies with $145 million dollars of customer money electronically locked away. Only the CEO knew the pass words needed to unlock the money. 2) EU economic slow down, with EU experiencing its weakest growth since 2013, amidst manufacturing slowdown. The German economy is accelerating while Frances is slowing down. 3) Tech companies Slack, Airbnb and Uber are making their IPOs this year, but several other tech companies are pulling their plans for IPO because of the uncertain world economic. 1) With just seven weeks remaining before Brexit, Scotland is warning of the looming consequences, but so far has been sidelined and ignored. Contend that Britain is not remotely prepared for exit and therefore calls for an extension, fearing a ‘crash out’ will be a catastrophe because EU rules touches every aspect of EU trade, and therefore will cause trade to come to a sudden halt. 2) White House economic adviser critiqued the Democratic tax proposals being pursued as being economically illiterate. 3) Car dealers are holding large numbers of unsold cars with sales expected to drop this year. This will put pressure on manufactures to cut car production and offer deep discounts to lower inventories. 1) China releases data showing a further slowdown of their economy, with consumer spending retreating as people buy less. They reduced their forecast for their 2019 GDP. 2) The British parliament voted to reject the Brexit plan by 432 to 202. 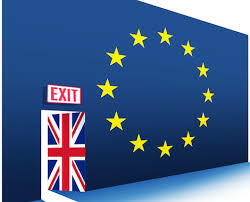 With just ten weeks before Britain exits the EU, concerns for the British economy are growing. Britain exits the EU on 29th of March, with the exit agreement having taken two and a half years to negociate. Prime Minister May’s future is in doubt with an upcoming no confidence vote likely soon. 3) It’s estimated there is a 0.1% drop in the economy for every week of government shutdown. Job expansion is threaten as workers are dropped off the payrolls. 4) 15 JAN 19 Stock market closings: Netflix pushed the markets up with their announcement they are raising their rates. 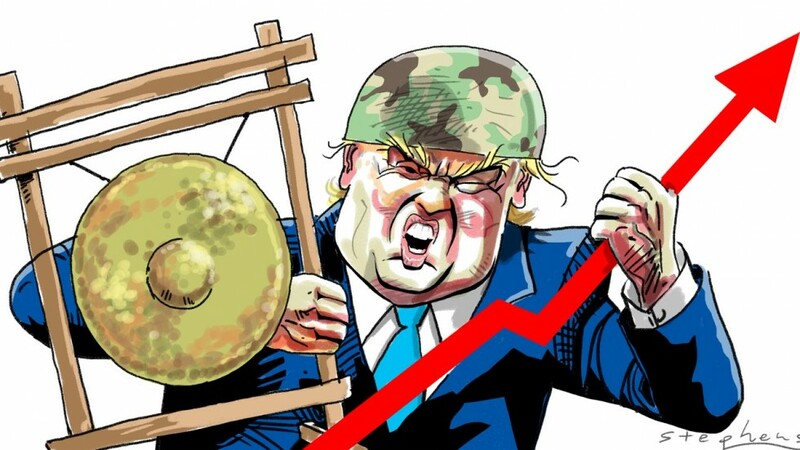 TRADE WAR ON HORIZON, TRUMP vs EVERYONE ELSE???? Could a possible “trade war” be on the horizon, over Pres. Trump’s aluminum & steel tariffs? It could be the case says economic and international business negotiators. Many economists have indicated that the tariffs imposed could be detrimental to the US economy, while others believe that the impact is minimal, because the tariffs Trump is planning to issue, will only cost American taxpayers a few cents more on the dollar, to support home grown/home based manufacturers, in the steel and aluminum industries.